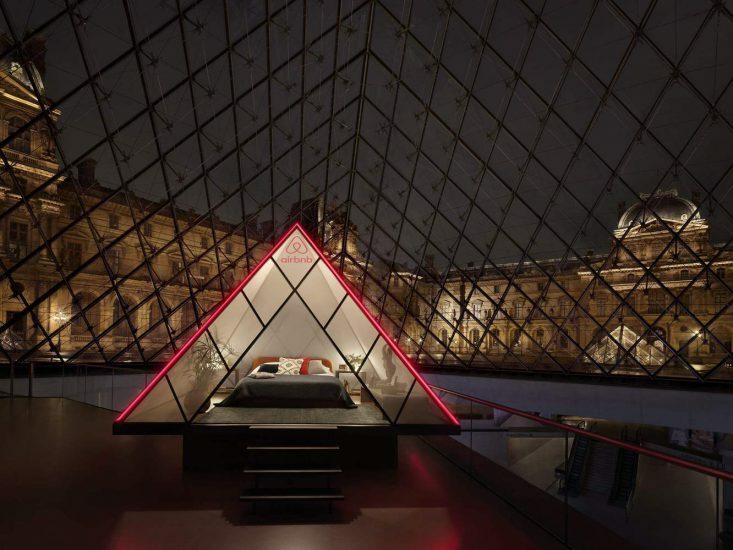 To honour the 30th birthday of its famous pyramid, the Museé du Louvre has partnered with Airbnb to offer two people the amazing opportunity to spend a night in the Paris museum sleeping inside the glass prism. Indeed, to enter the competition participants must answer the question in 800 characters or fewer “Why would you be the Mona Lisa’s perfect guest?”. Once all other visitors have left the museum, the night will begin with a VIP guided tour, the kinds Obama and Beyoncé have been treated to. The museum itself will be set-up like an apartment for the evening, cocktails will be served in the company of the Mona Lisa, and after cocktails, dinner will be prepared by a personal chef and eaten in the company of the famed Venus de Milo. 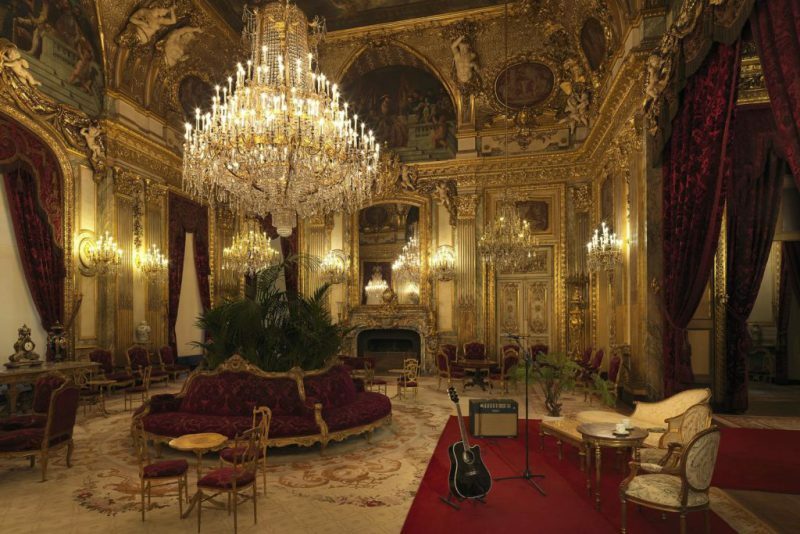 The night will end with a private acoustic concert held in Napoleon III’s opulent apartments. 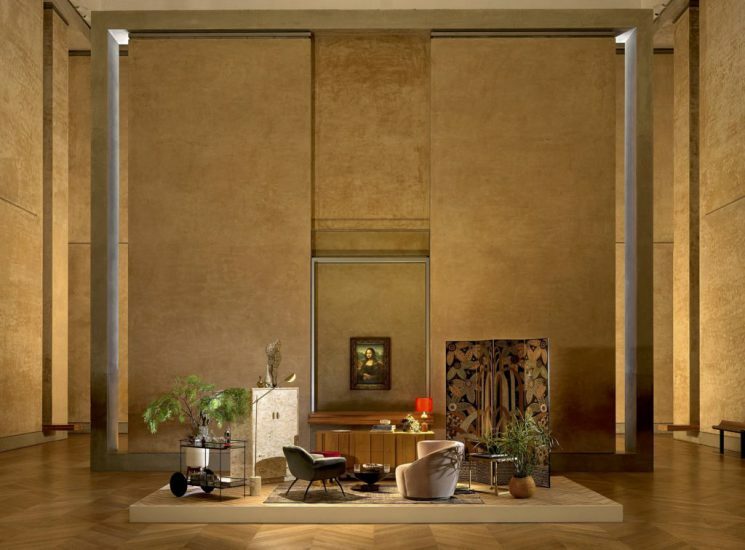 The competition is open now until April 12th 2019, but Airbnb’s partnership with the Louvre does not end there. From May until December there will be also be a series of exclusive visits and intimate gigs at the museum that will be bookable on Airbnb.